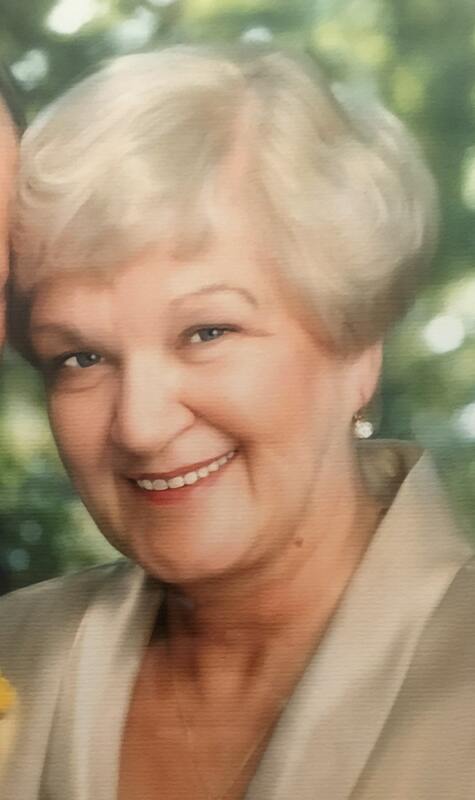 Frances Rose Laskowski age 70 of Washington formerly of Chicago passed away peacefully with her family by her side on May 15, 2018. Born on March 11, 1948 in Chicago, she was the daughter of the late Delima and Stanley Couch. 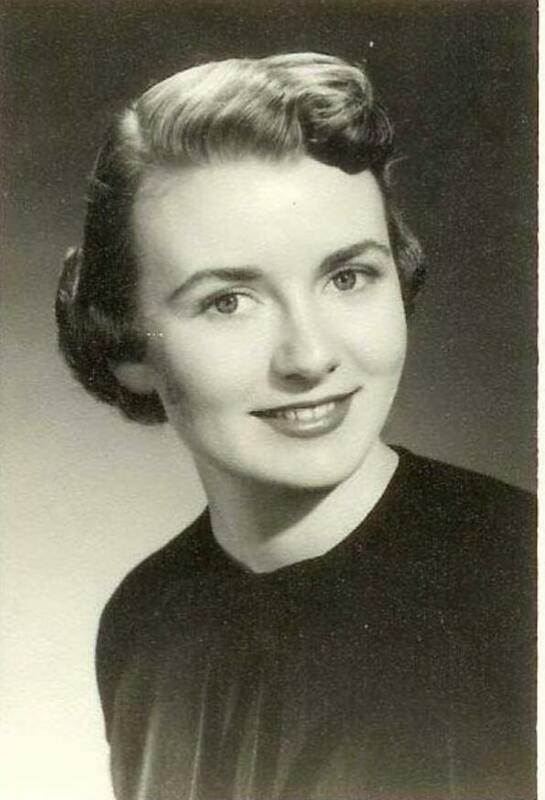 She is preceeded in death by beloved husband Jeffrey Laskowski, cherished pet, Maggie and siblings, George, Audrey, Charles, Barbara, Stanley Jr., and Sandra. Survived by brothers, Thomas, Douglas and Patrick and sister, Delima; also survived by many nieces and nephews.